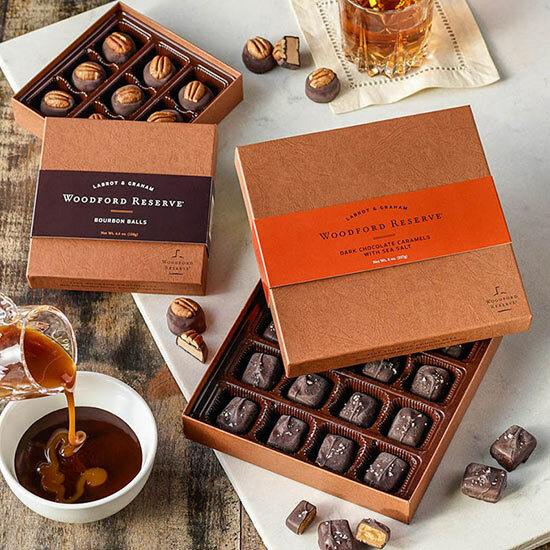 Woodford Reserve® chocolate confections are spiked with small-batch Kentucky bourbon. 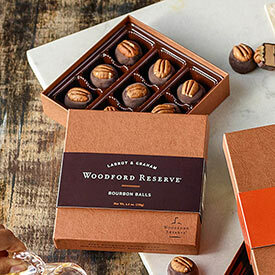 Bourbon Balls - With a rich, smooth flavor that sets in slowly, these bourbon balls are as authentic as you'll find. Gift box includes 9 candies. 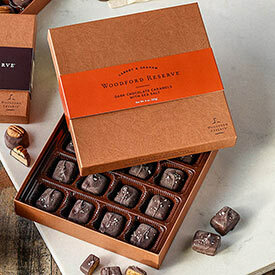 Salted Caramels – Guaranteed to be the toast of the party, these spirited caramels are dipped in decadent dark chocolate and finished with a sprinkle of sea salt. 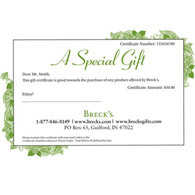 Gift box includes 16 candies.